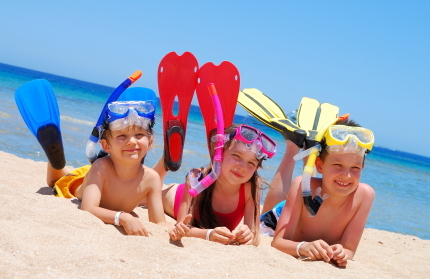 Our goal is to provide you with the best possible weekly beach vacation. 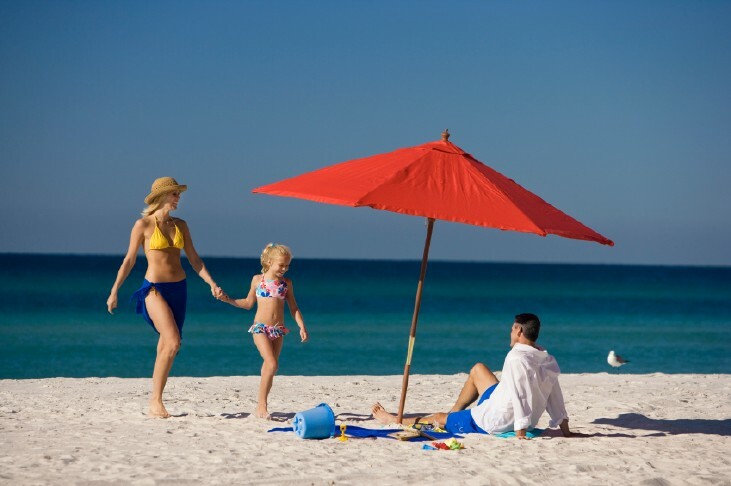 We offer six clean affordable unique choices for vacation rentals in Panama City Beach. Whether you are looking for a waterfront condo for a couples getaway or a beach house for your family vacation, we have something for you. Many local attractions are located within walking or a short driving distance. Pier Park with over 125 shopping stores, Captain Anderson's world famous restaurant, Shipwreck Island Water Park, Wal Mart, fishing charter boat trips,sail boat rentals, jet ski rentals, Schooners, Club Lavela, Spinnaker, Shell Island trips, you name it...there's lots of fun for everyone. Please take a few moments and browse our selection of waterfront condo's or beach houses. 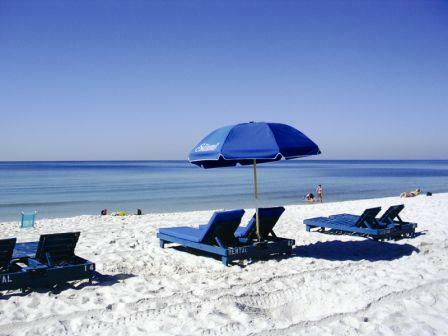 Contact us if you have any questions about our vacation rentals and Panama City Beach. Enjoy your vacation! 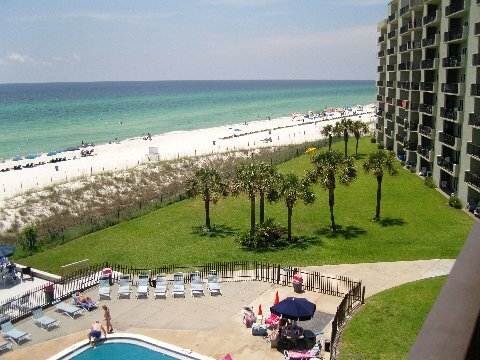 Copyright ©2019 panamacitybeachvacationrentalbyowner.com All rights reserved. Website development and promotion by wisnet.com, LLC.